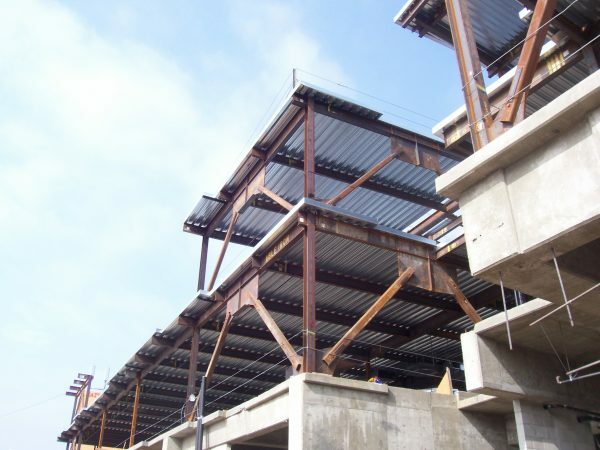 To provide our customers with a wide array of structural, and miscellaneous, steel fabrication and erection services. Able Iron Works is committed to working closely with its customers in order to complete their projects in a timely and proactive manner. It is our goal to give you the best quality product at a great competitive price. 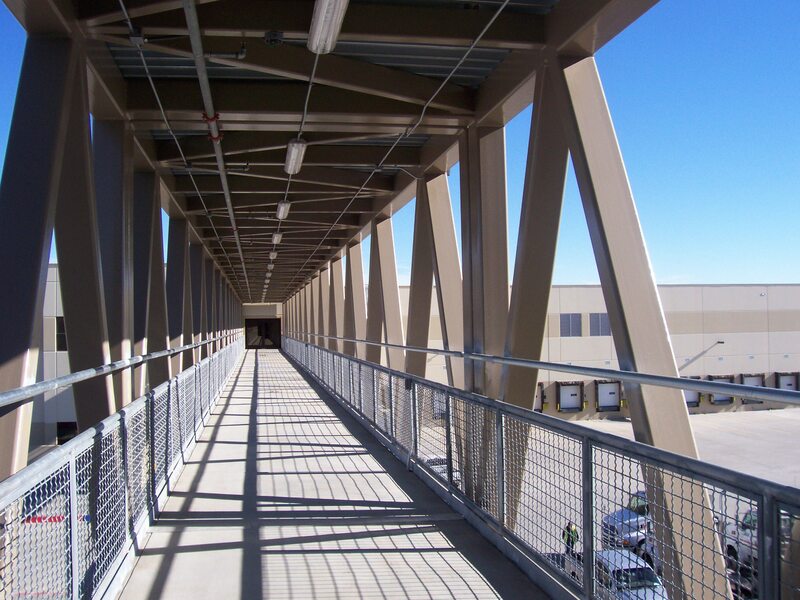 The capacity of our Structural Steel Division ranges from small framing projects to heavy commercial framing projects. The Structural Steel division provides services in shop drawings, fabricating and erecting of steel beams, frames and stair access. Products AIW manufacture and fabricate range from steel frames, beam columns, stairways and railings for commercial customers. The miscellaneous division fabricates steel components such as ladders, canopies, concrete embeds, and trash enclosure gate. Ornamental gates and fencing as well as access control system are primarily custom built for private homeowners. Able Iron Works provides services in designing and building high security code entry system through its Ornamental Gates/Fencing division. Over the years Able Iron has developed a team of highly efficient experts in the structural steel and ornamental iron business.